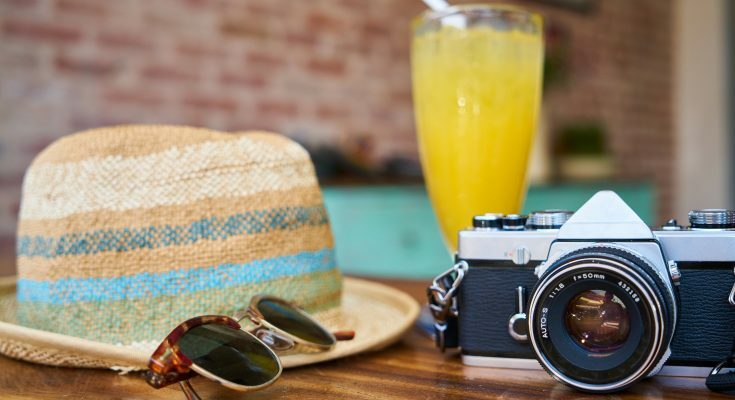 Contrary to popular belief that Singapore is made up of only towering buildings and offices, this sunny island is actually filled with many fun activities to do with family and friends. From exhilarating rides in theme parks to breathtaking city tours, Singapore has a lot to offer. 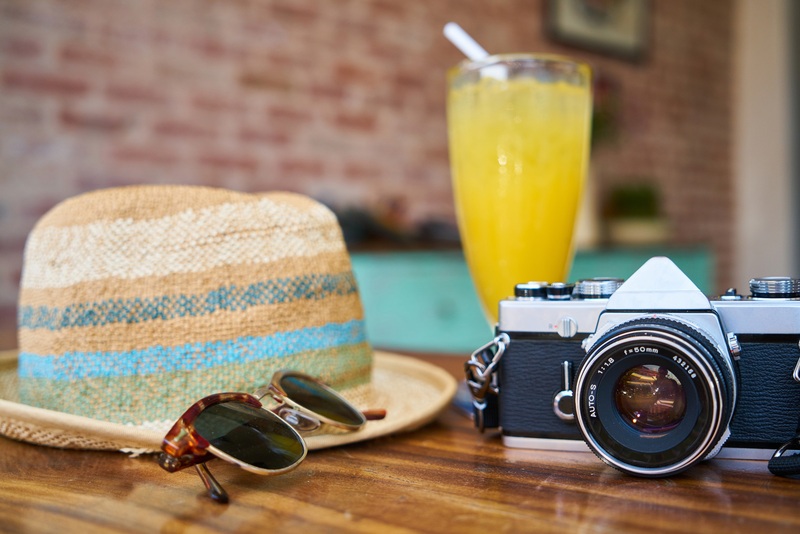 Read the article further to find out about Muslim and family friendly activities you can do in Singapore. Universal Studios Singapore is a 20 hectares theme park that can be found in the vicinity of Resorts World Sentosa. After Japan, this is the second Universal Studios theme park to operate in Asia and the only one of its kind in Southeast Asia. The theme park consists of 24 rides, shows and attractions, thematically divided into seven zones. The seven zones include Hollywood, New York, Sci-Fi City, Ancient Egypt, The Lost World, Far Far Away and Madagascar. Prepare for a fun-filled day of excitement as you venture through the park, try out the different rides, watch the numerous shows and enjoy the sights of the endless attractions. And if you are hungry, you don’t have to leave the park to get your meals as there are several Halal-certified eateries such as Mel’s Drive In, Friar’s, Goldilocks, Oasis Spice Café and Marty’s Casa Del Wild Food Court. 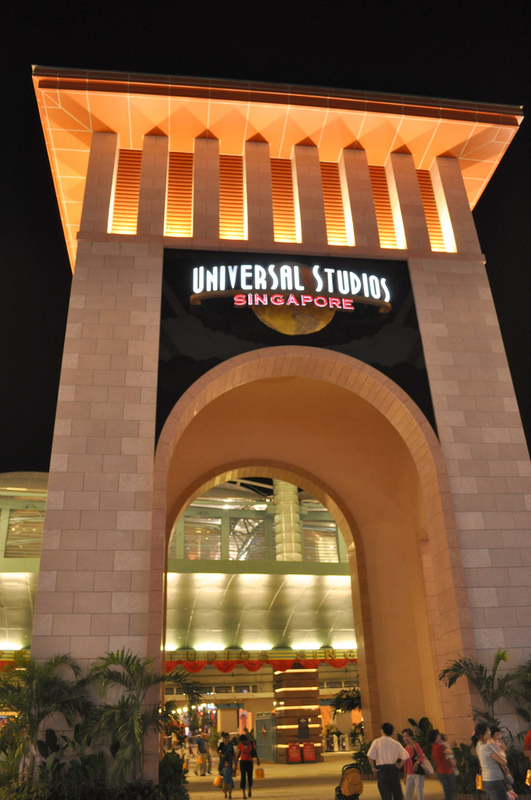 So for a fun filled day of non-stop thrills, you definitely have to visit Universal Studios Singapore. The S.E.A Aquarium is located in the Marine Life Park at Resorts World Sentosa. 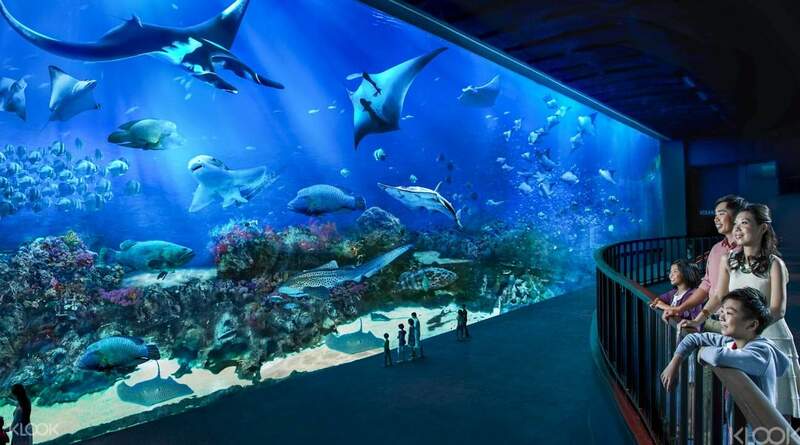 It is one of the largest aquarium in the world made up of 10 zones with 49 habitats. There are about 45,000,000 liters of water that houses over 100,000 marine animals from more than 800 species. The highlight of the aquarium definitely has to be the Open Ocean tank which has one of the world’s largest viewing panel that provides visitors with a very up close and personal experience of being on the ocean floor. While there are no Halal eateries in the aquarium itself, you can find many Halal eateries at the nearby Universal Studios Singapore or Malaysian Food Street located within the vicinity of the Resorts World Sentosa. For an unforgettable and majestic experience, visit S.E.A Aquarium the next time you are in Singapore. Singapore Flyer is a gargantuan Ferris and observation wheel located near Marina Bay Sands Resort. It is the second tallest Ferris wheel in the world with a height of about 165 metres which is linked to a three-storey terminal building. With 28 air-conditioned capsules, each capable of accommodating 28 passengers, you will be treated to a mesmerising view of the surrounding Marina Bay and Gardens by the Bay as the wheel rotates. The accompanying terminal building site includes a tropical rainforest garden and is friendly for handicapped users with wheelchair ramps and lifts and handicapped toilets. There is even a prayer room on the first level of the West Promenade. If you need any assistance, feel free to approach the staff at the Guest Services Lounge. For meals and snacks, you can go to the 7-11 convenience store which offers Halal sandwiches, snacks and drinks. 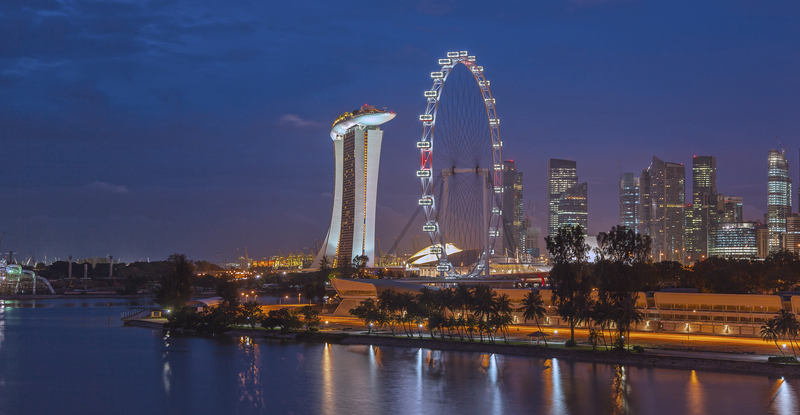 So if you are looking for a breathtaking view in the second largest Ferris wheel in the world, the Singapore Flyer is one attraction you definitely have to visit.